The four homes within the Abbeyside Group make sure that the care provided to residents is to a very high standard of quality which can be witnessed by our practice, conduct and the control of the quality within our homes, it is of paramount importance at all three homes that our residents shall live in a safe, clean and friendly environment and treated with respect and dignity at all times. Our staff are aware of and responsive to the individual needs of the residents in their care and provide the appropriate level of care to make sure that the highest possible quality of life within the homes. We aim to deliver a service of the highest quality that will improve and sustain the resident’s overall quality of life and ensure that the care given is flexible, attentive and in a non-discriminatory manner whilst respecting all resident’s rights. To recruit and select staff carefully and manage ongoing training to the highest level to enable our care standards to be met. To provide stimulation and encourage the partaking of activities and social events. To provide a friendly homely setting within a care home environment. To ensure all residents receive written information on the home’s procedure for handling complaints, comments and compliments and how to use it. 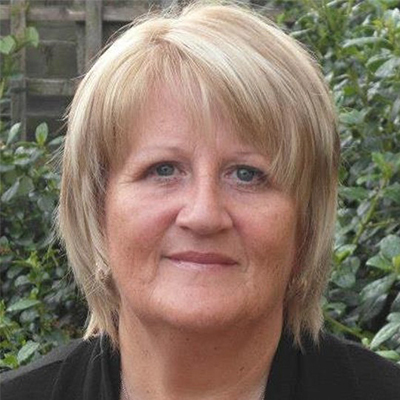 My name is Lesley Harper; I am the Quality Control Manager for the Abbeyside Care Group. Having been with the company for 15 years, I have gained a wide spectrum of knowledge on the daily running of the company. The purpose of my job is to ensure the company policy and procedures are kept up to date thus ensuring the high standards are upheld.